By Redaktion in Job Annoncen on Februar 16, 2018 . The Institute of Lightweight Design and Structural Biomechanics (ILSB) of TU Wien invites applications for the position of a University Assistant in the area of biomechanics and protein analysis. The mechanics of biological tissue are closely related to their hierarchical structure and composition. For example the absence of certain noncollagenous proteins in bone has been shown to be deleterious for fracture toughness. Similarly, the presence of sugar-mediated cross-links in collagen within bone as well as in musculoskeletal soft tissues such as tendons or ligaments is thought to alter their material properties. The candidate sought for this position will work at the cross-roads of tissue composition and mechanics, whereby the compositional aspects will be investigated via mass-spectrometry methods under supervision of Prof. M. Marchetti-Deschmann of the Institute of Chemical Technologies and Analytics of TU Wien. A special focus will be on the compositional aspects of the enthesis (the tendon-to-bone-junction) as well as on tendon and isolated individual collagen fibrils. Mechanical tests will be conducted mostly with via atomic force microscopy in the Interfacultary Laboratory for Nano- and Micromechanics of Biological and Biomimetical Materials, employing where the ILSB is a major stakeholder. In addition to conducting research towards a PhD degree the post will also entail participation in administrative tasks and teaching activities at the ILSB. We are looking for an individual with a completed MSc in Biomedical Engineering, Physics or a related discipline. 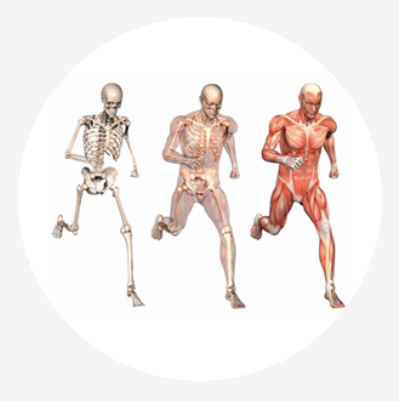 Skills and knowledge in biomechanics, biochemistry, chemical analysis will be advantageous. Further, German language skills (native speaker or level B2 according to CEFR) are required.